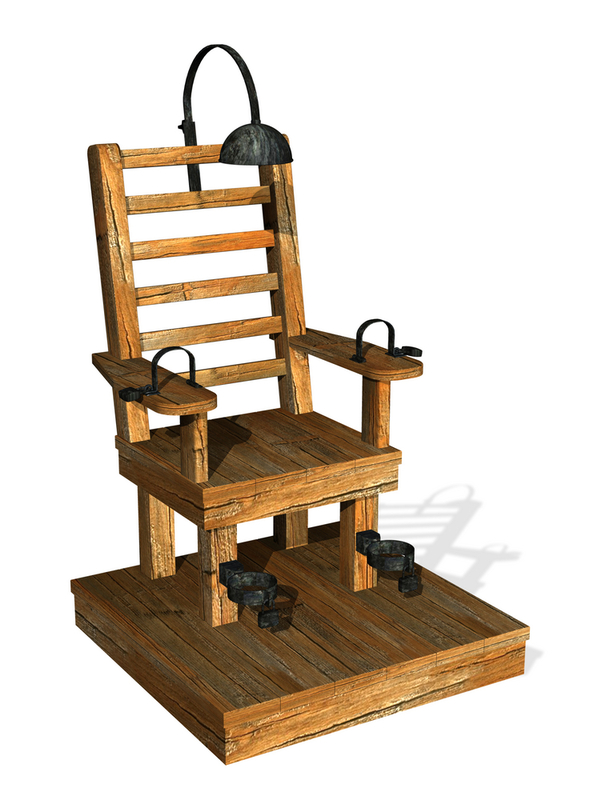 Earlier this month, the American Bar Association filed an amicus brief asking the Supreme Court of the United States to overturn Florida’s law that allows juries to recommend the death penalty by a majority vote. According to the American Bar Association Journal, “The U.S. Supreme Court appeal concerns the case of Timothy Lee Hurst, a man his lawyers say has limited mental abilities […] At issue is a majority jury vote recommending that Hurst should get the death penalty in the brutal 1998 slaying of an assistant manager at the fast-food restaurant where both he and she were employed.” Hurst’s legal counsel claims that Florida’s unique sentencing procedure in death penalty cases violates not only his Sixth Amendment right to a trial by jury but the Eight Amendment prevention of cruel and unusual punishment. Florida’s death penalty law is different from any other state in that it does not require a unanimous jury vote in order to recommend the maximum punishment at sentencing. Crimes currently punishable by death in Florida include but are not limited to capital drug trafficking, felony-murder, and first-degree murder. Florida was the first state to reintroduce the death penalty after the Supreme Court struck down all statutes countrywide in 1972 after Furman v. Georgia, and remains controversial for having the second largest death row in the country (Texas has the largest). In its argument summary, the ABA states, “Unique among all capital punishment jurisdictions in the United States, Florida is the only jurisdiction that allows a jury to determine by majority vote both whether aggravating circumstances have been proved beyond a reasonable double and to recommend a sentence of death.” It will be up the Supreme Court to determine whether this jurisdictional distinction violates both the Sixth and Eighth Amendments. In short, there is no easy approach when it comes to the death penalty, especially in Florida where there is already so much controversy surrounding the state’s distinctive majority vote law. As the Supreme Court examines the role of juries and judges in sentencing for capital cases, hopefully more conclusive answers will be reached about how to proceed with sentencing offenders.